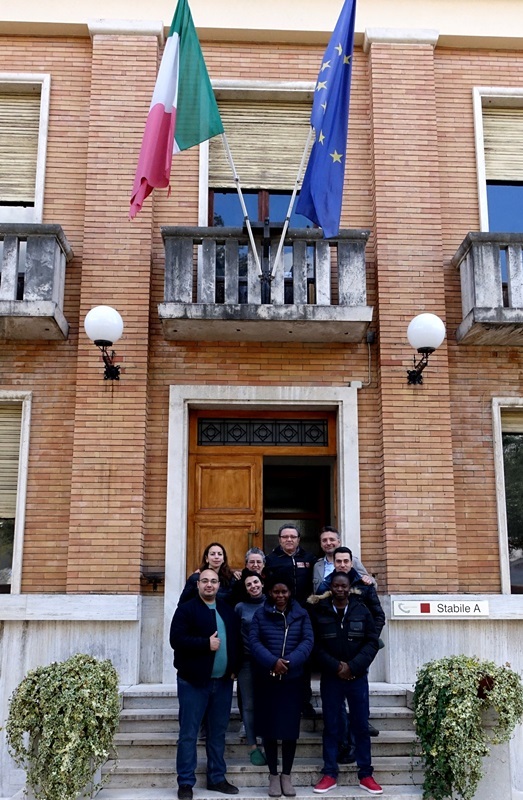 Some training courses on epidemiological methods and risk analysis have been helding at the headquarters of the Istituto Zooproifilattico of Abruzzo and Molise Since January 25 till April 28. 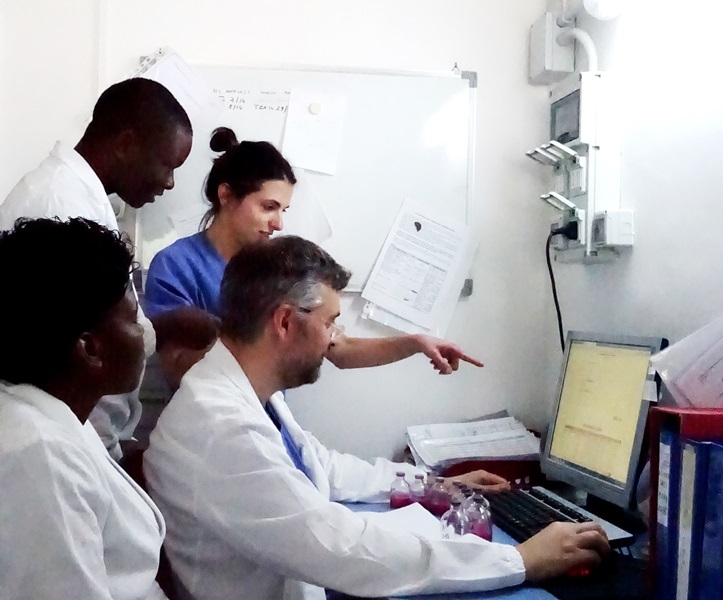 The training programmme has mainly focused on surveillance systems, data management, GIS systems and risk analysis. 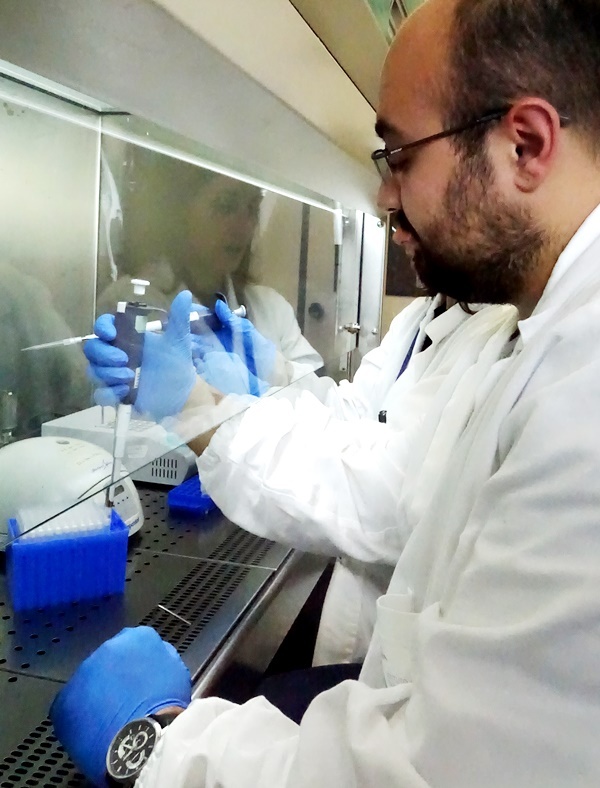 During his staying, at the Istituto, Dr. Caglar will improve his knowledge on epidemiology topics, will get experience in surveillance systems and strategies for the control and prevention of disease, learning better GIS and information systems. 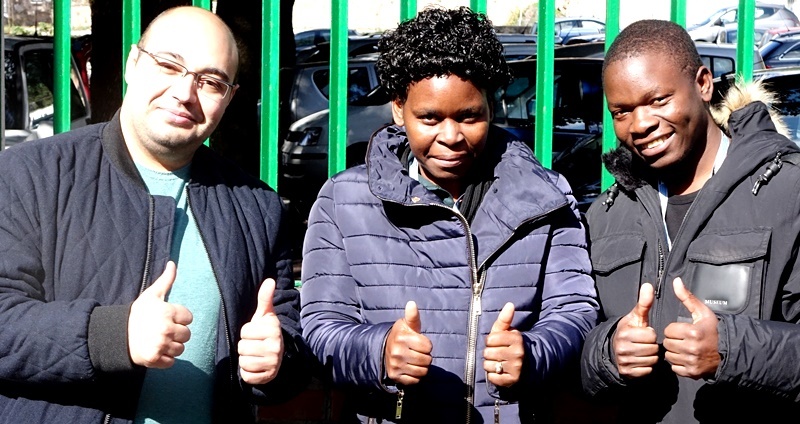 The Istituto welcomed Dr. Peter Katsande and Dr. Shuvai Musari from the Central Veterinary Laboratory of Zimbabwe in Africa, for a training course organized under the technical cooperation project of the International Atomic Energy Agency. 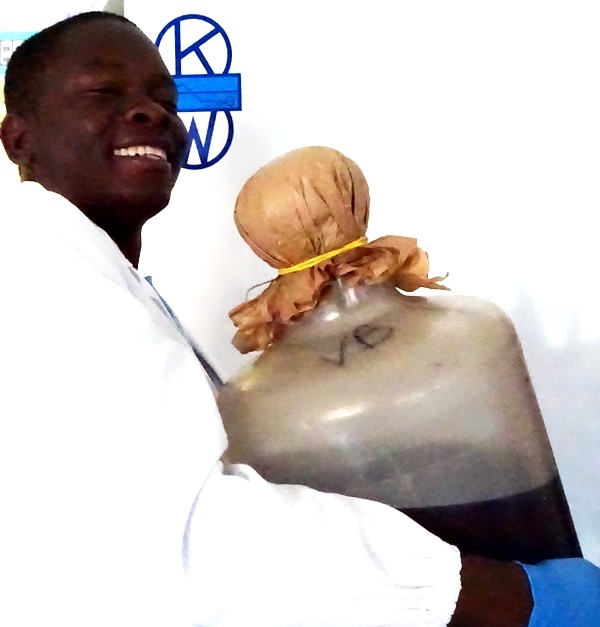 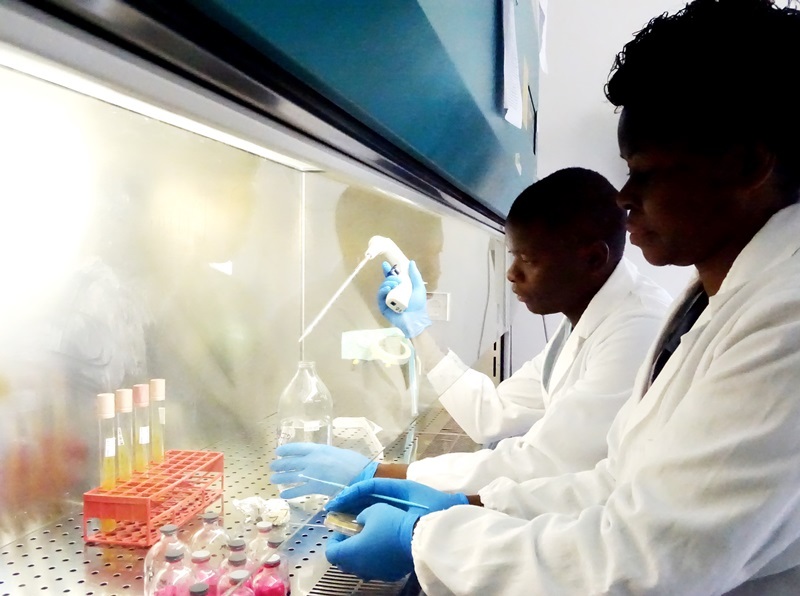 The training programme has got as its own aim to improve the knowledge on the molecular epidemiology methods, tissue culture and the production of biological reagents for the surveillance of livestock diseases, with particular reference to the antigen Rose bengal and bovine tuberculin PPD. 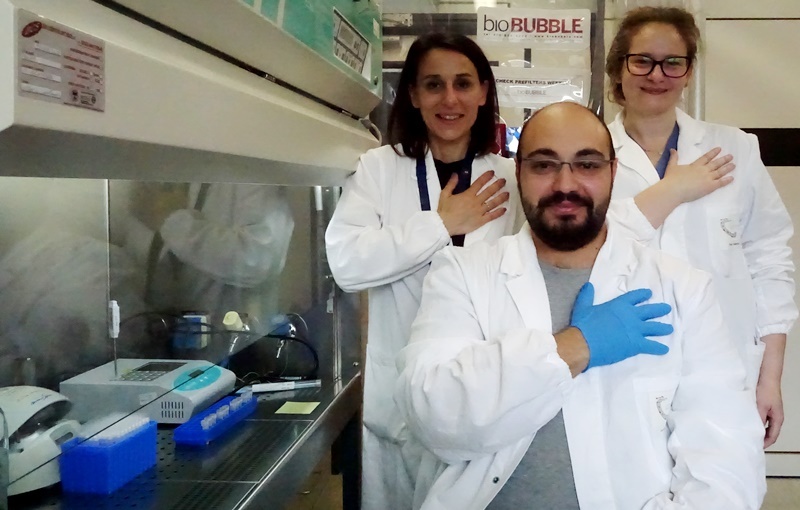 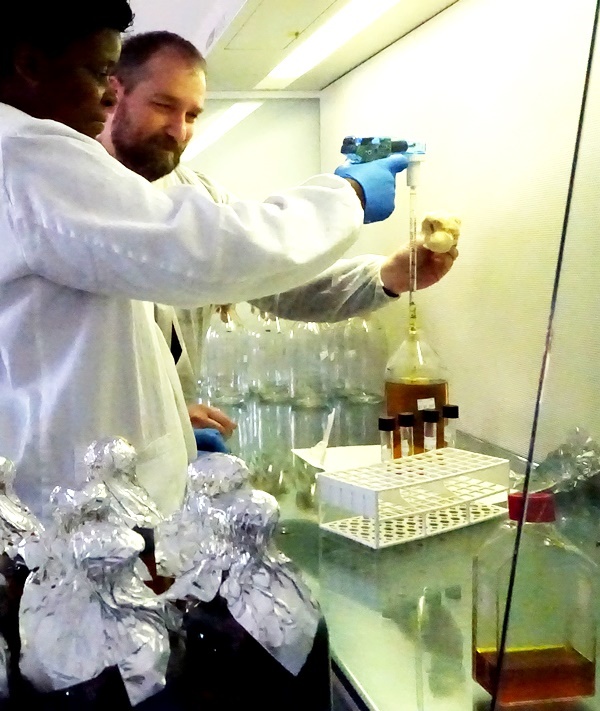 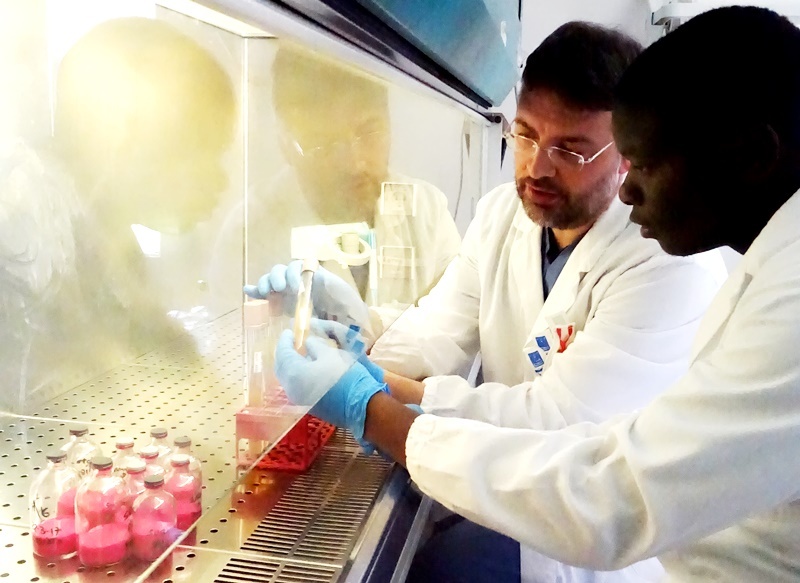 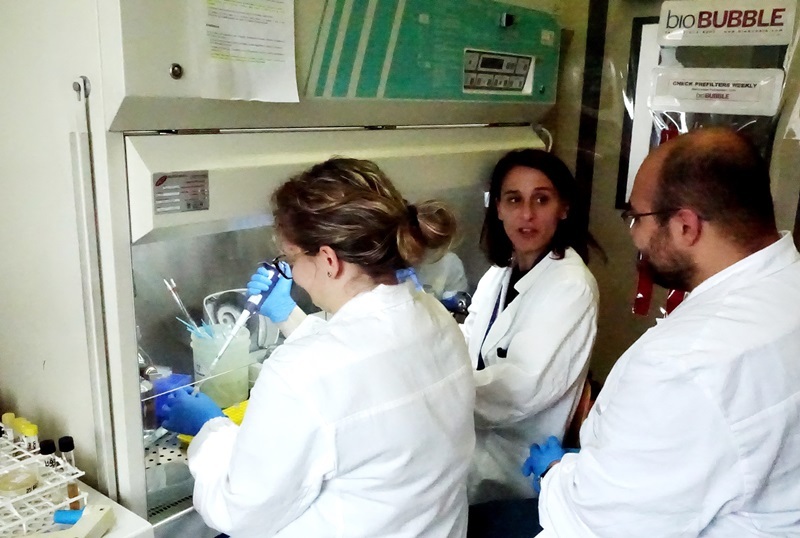 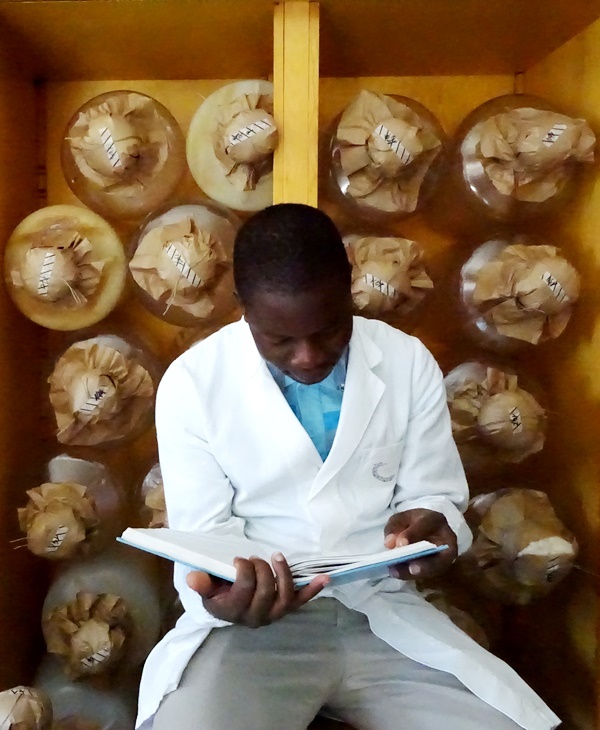 During this training, the researchers Caglar, Katsande and Musari have got the opportunity to attend the IZSAM laboratories in order to practice and improve their skills.